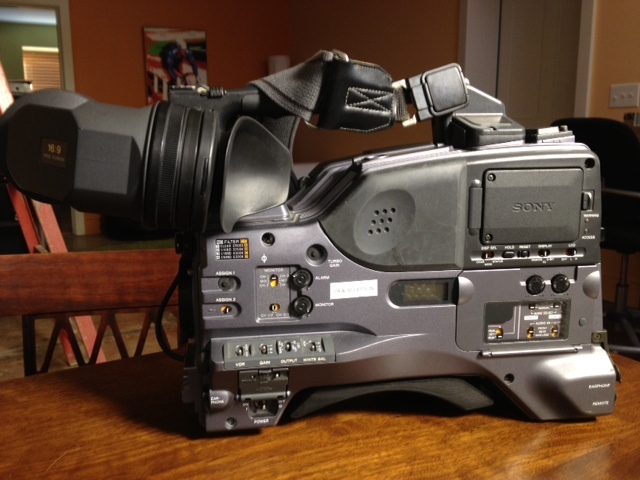 The Sony PDW-530 XDCAM Camcorder provides the durability and reliability professionals have become accustomed to with their full line of ENG camcorders. The PDW-530 provides excellent image quality, using the same imaging technology as the highly regarded MSW-900. The XDCAM takes recording to the next level, utilizing non-linear optical Blue Laser technology. Less time logging, capturing and digitizing footage allows videographers to move seamlessly between acquisition and post-production. This increase in efficiency will result in shorter production times leading to higher profitability. The XDCAM series is anchored by Blue Laser disc, which allows for storage capabilities large enough to record professional quality video. Optical discs give operators more control of the footage they acquire. 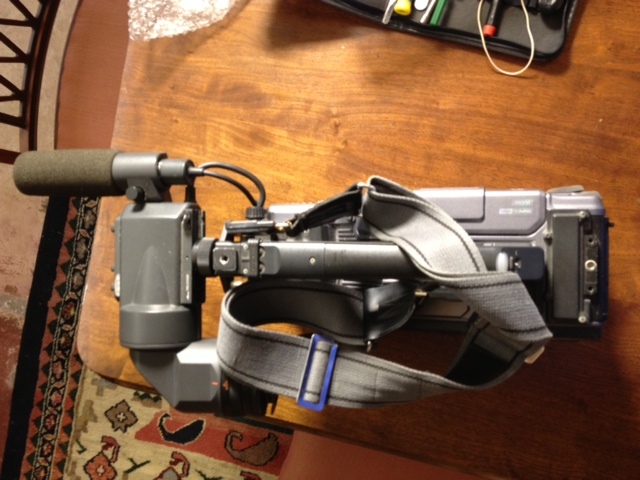 This can be useful in instances such as news gathering, where footage often goes direct-to-broadcast. The hassle of rolling through tape is eliminated. Optical recording provides users with the advantages of non-linear work-flow combined the long record times that are necessary in the field. The PDW-530 can record to either the standard DVCAM or MPEG IMX format. The MPEG IMX's high-quality digital video utilizes 4:2:2 sampling with a data rate up to 50Mbps. 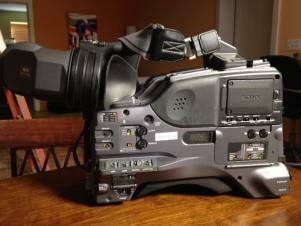 Because the format is based upon MPEG compression standards, the camera integrates perfectly with other MPEG devices. The PDW-530 has the ability to record in progressive mode, which enhances image quality and can provide a more 'film-like' image. 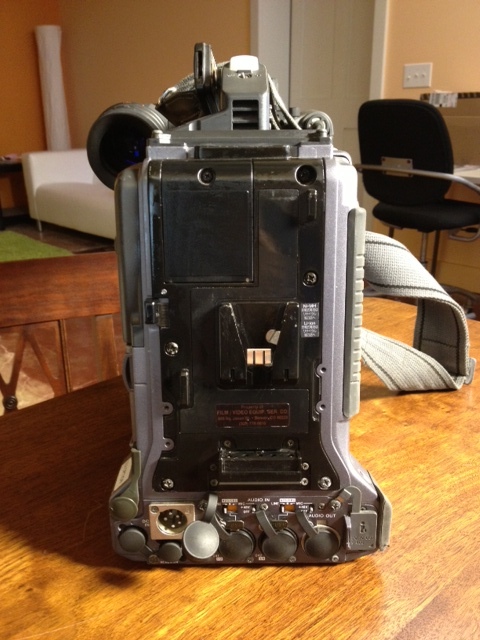 The camera can switch between standard (30 fps) and 24P modes. 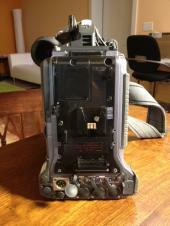 The 24P mode gives video the look and shutter of film, which is conventionally shot at 24 frames per second. Camera Operators often find themselves missing the first few seconds of action due to camera pre-roll. 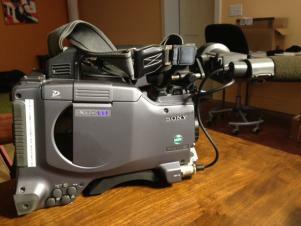 With the XDCAM this becomes a thing of the past! Simply set the camera to the Loop Recording mode and the camera will buffer 10 seconds of audio and video into the camera's memory. This capability can help prevent the loss of unexpected but important events occurring before the operator even has the chance to press the REC button. Blue Laser disc technology allows for quick and easy scene selection using Sony's attached LCD. Bringing up clips couldn't be any easier. Randomly access clips and review them seamlessly.